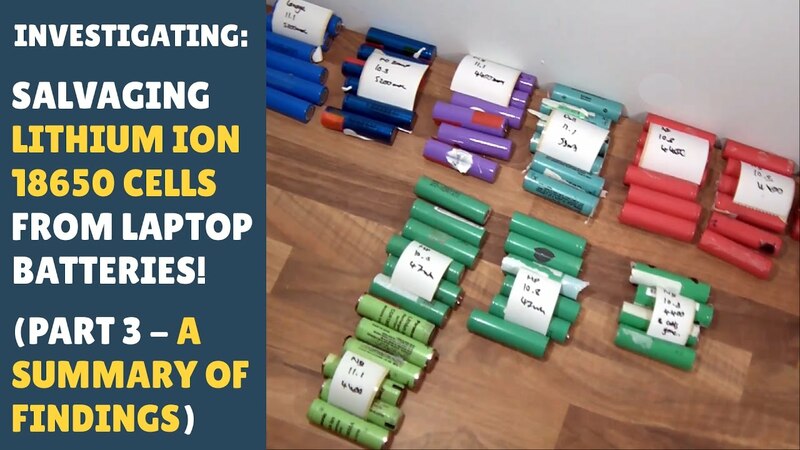 There are 36 videos in this playlist, and this playlist was last updated on Friday 4 January 2019. 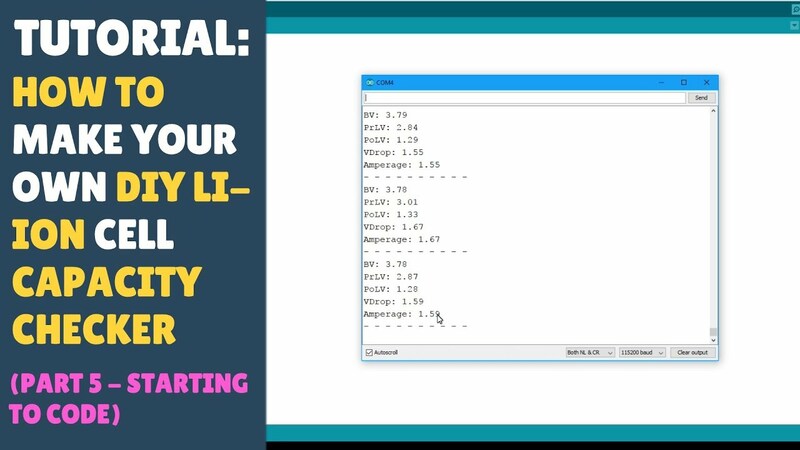 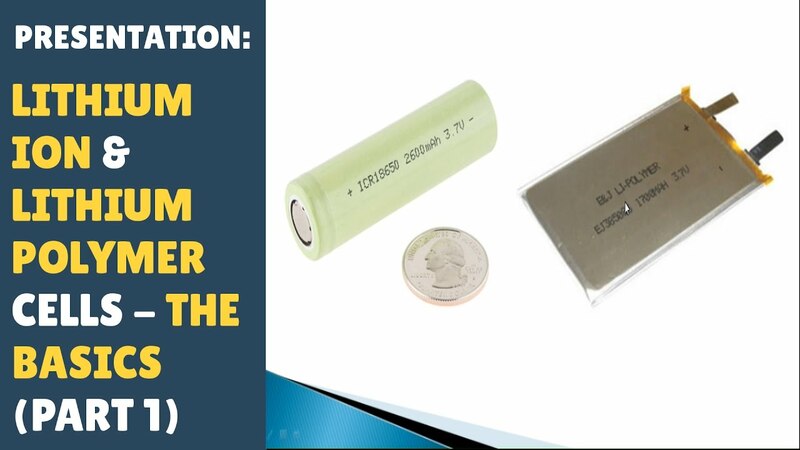 REVIEWING: The Lithium Ion Capacity Checker Project! 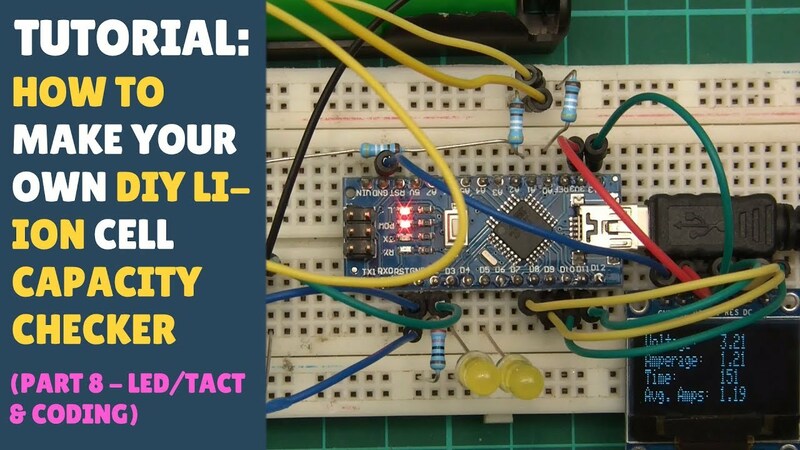 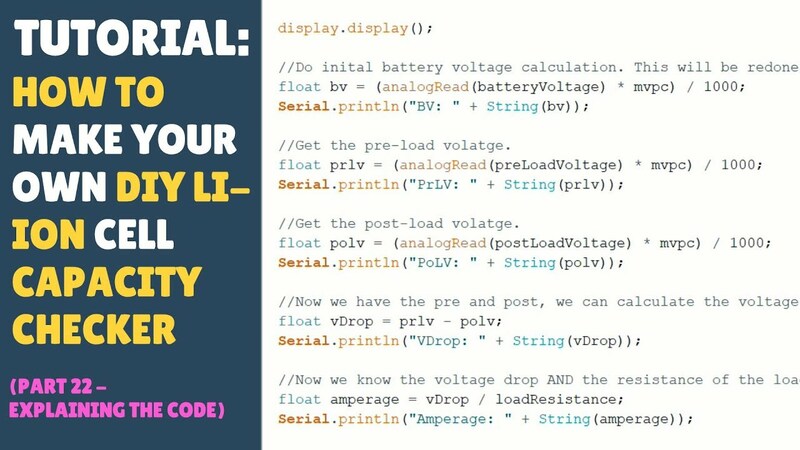 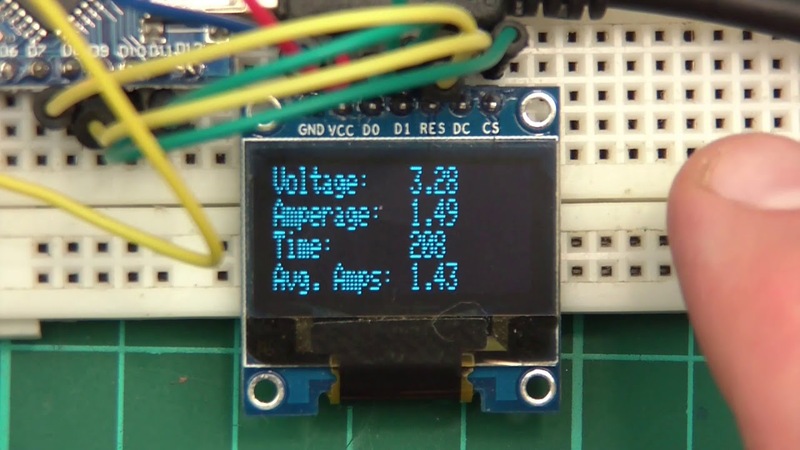 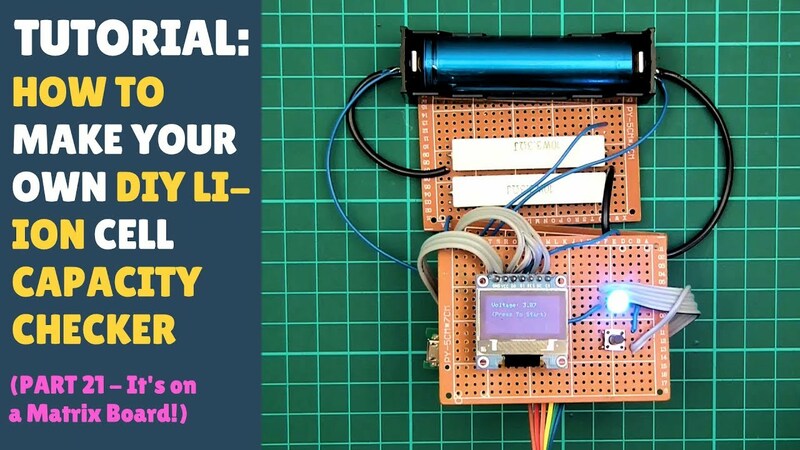 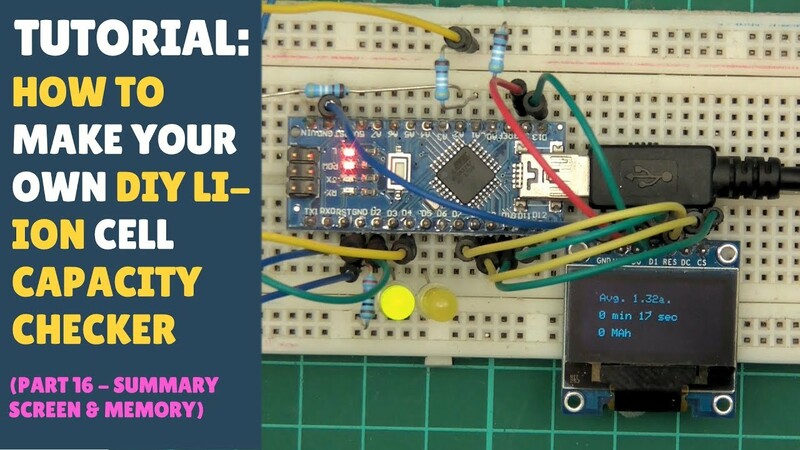 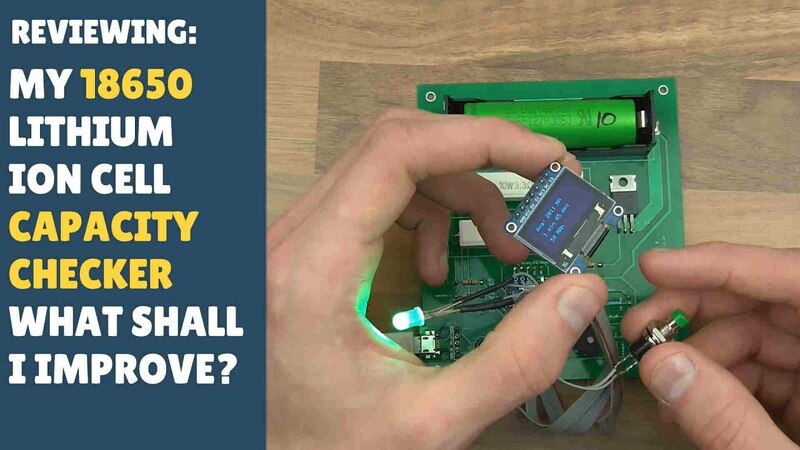 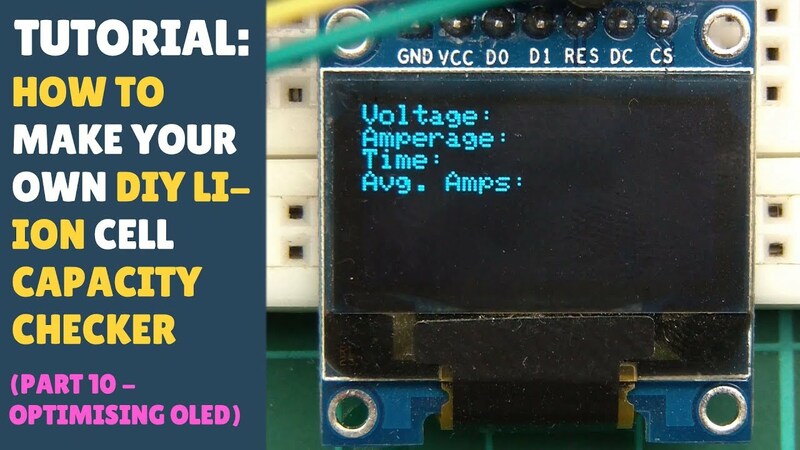 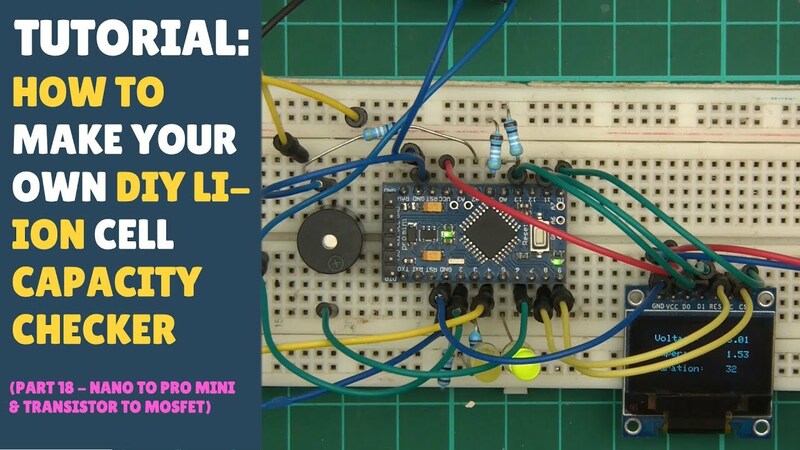 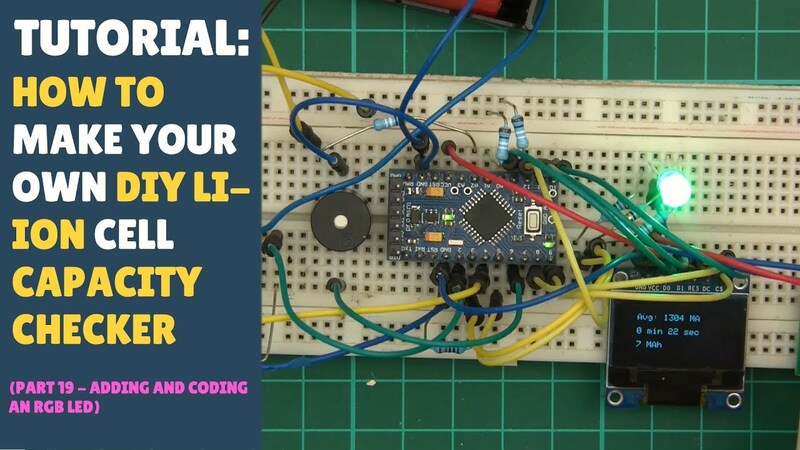 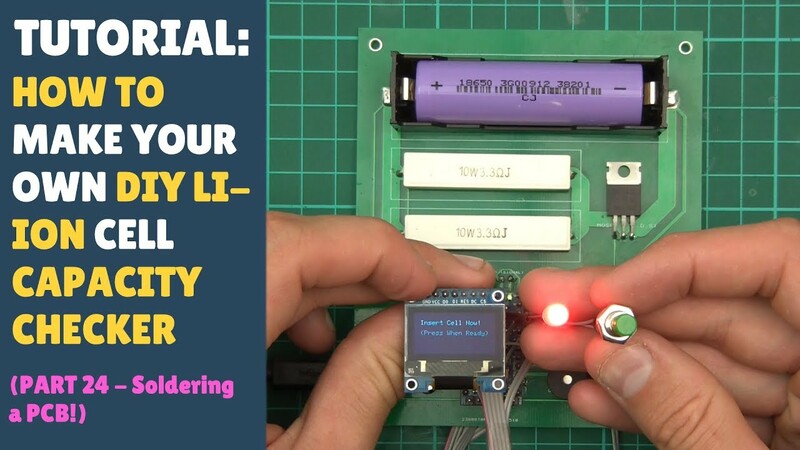 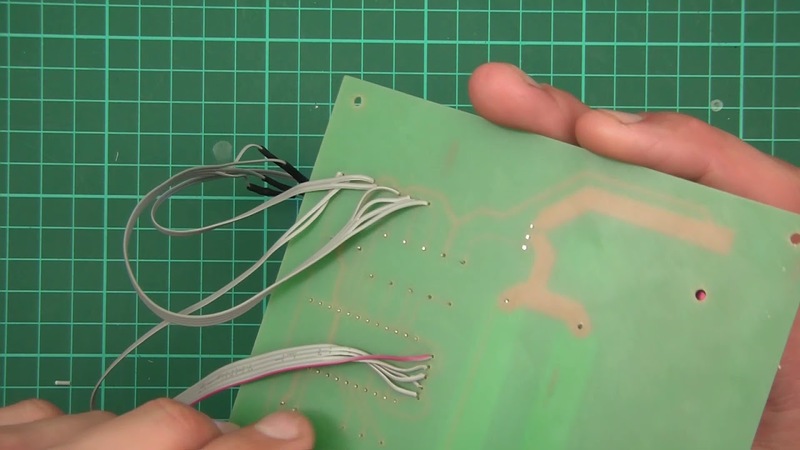 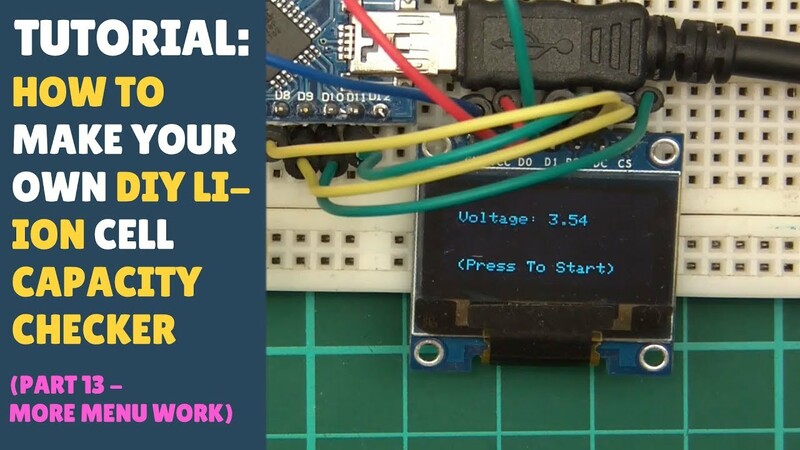 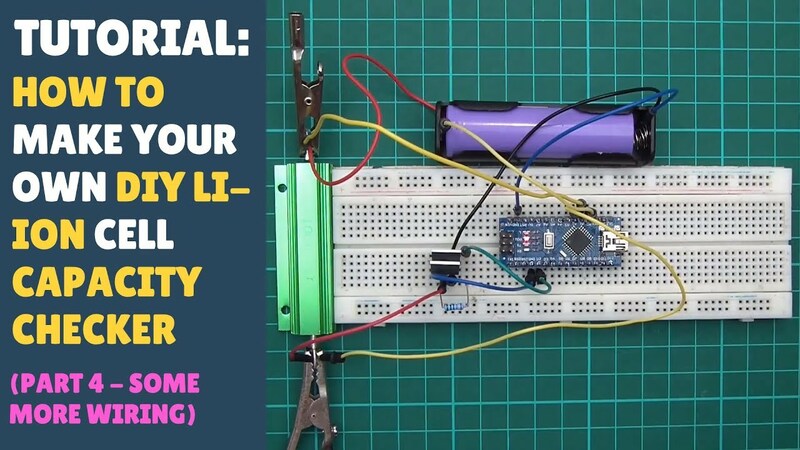 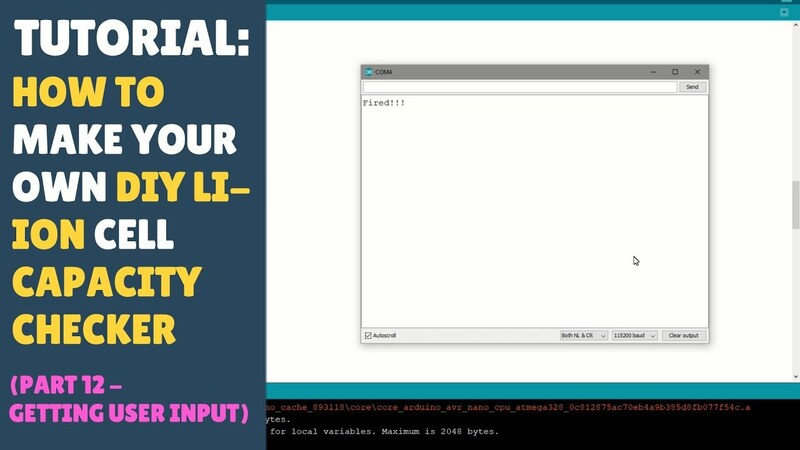 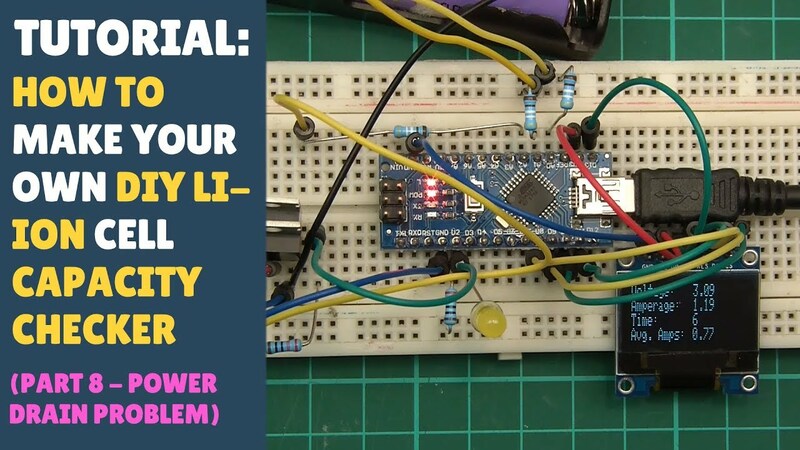 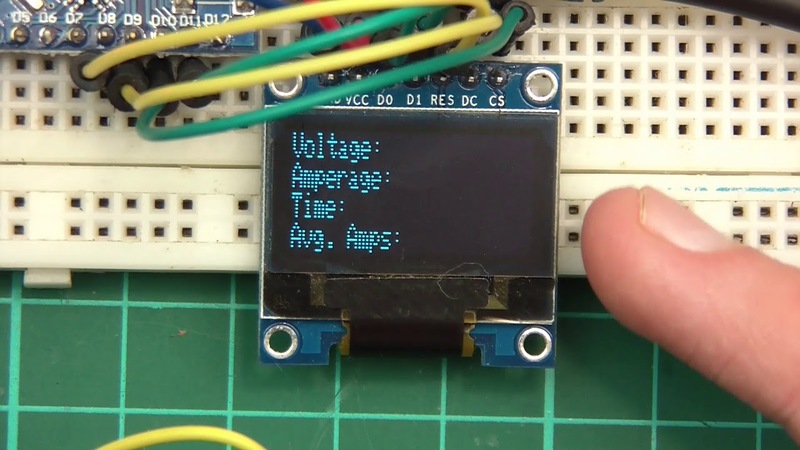 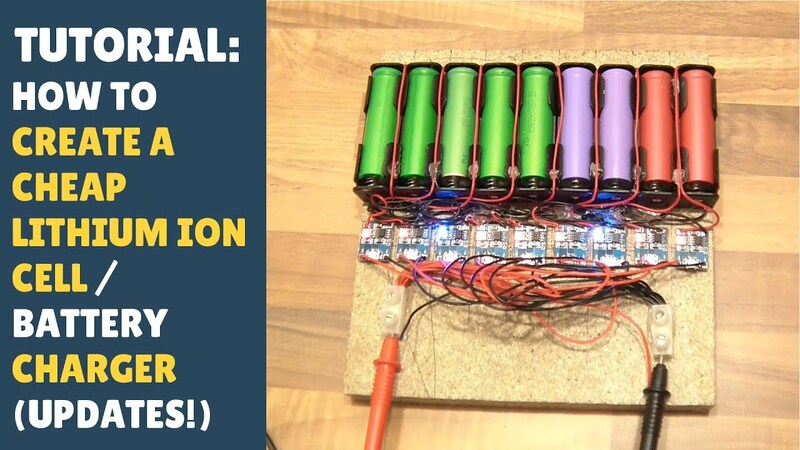 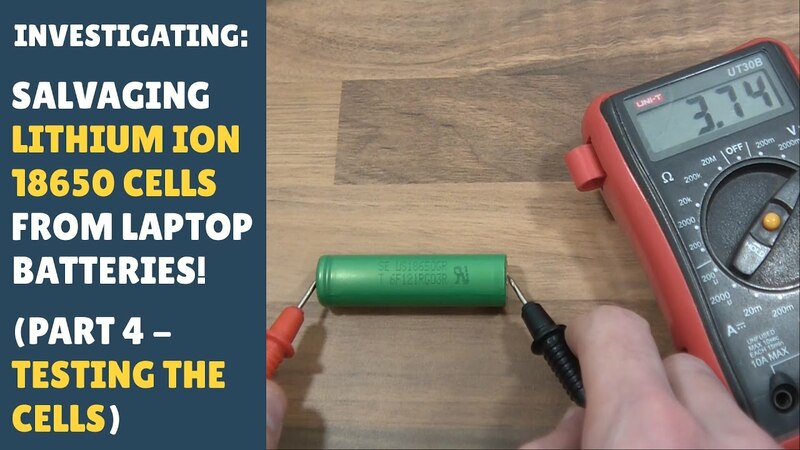 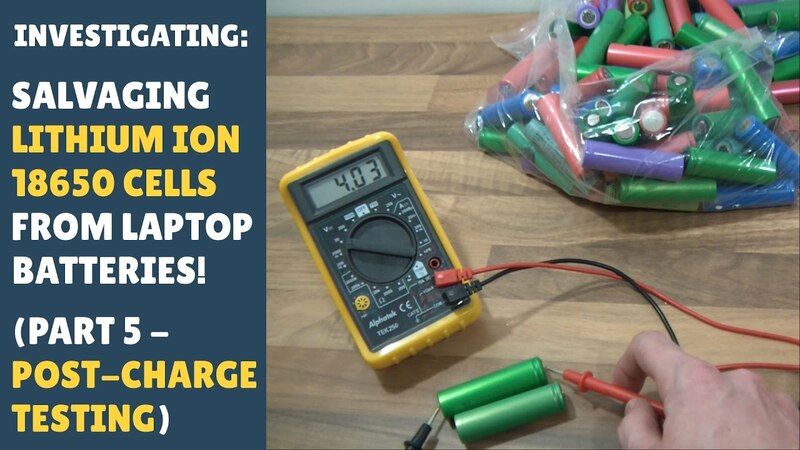 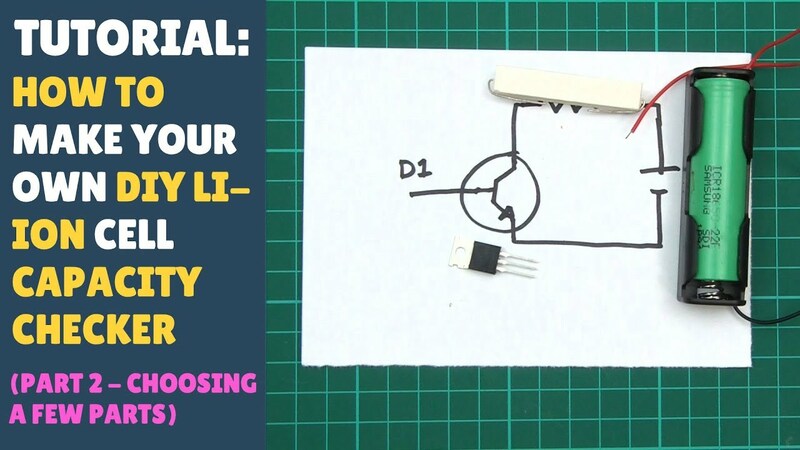 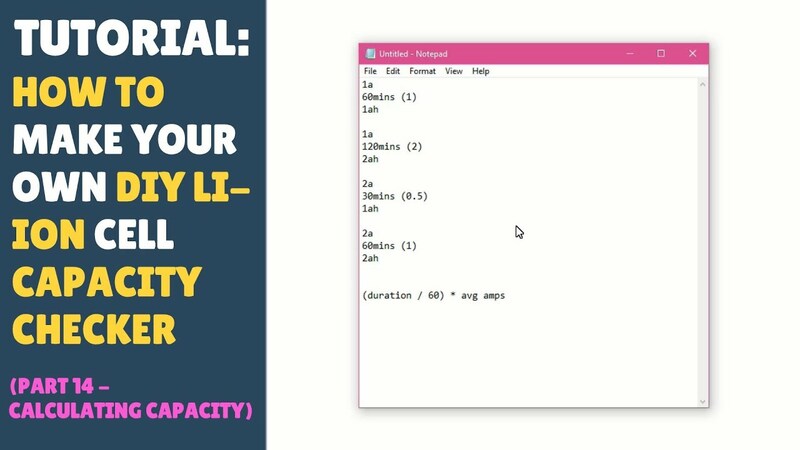 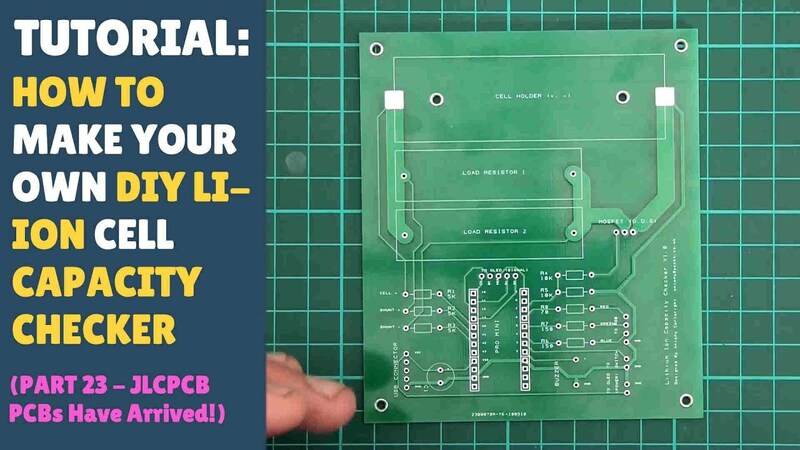 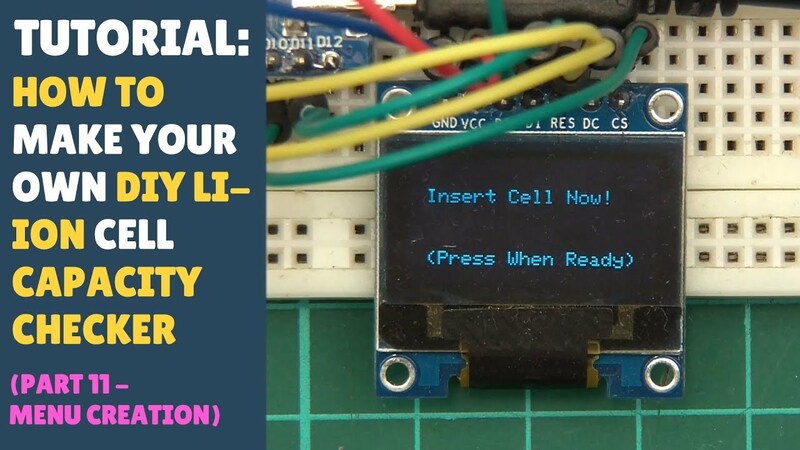 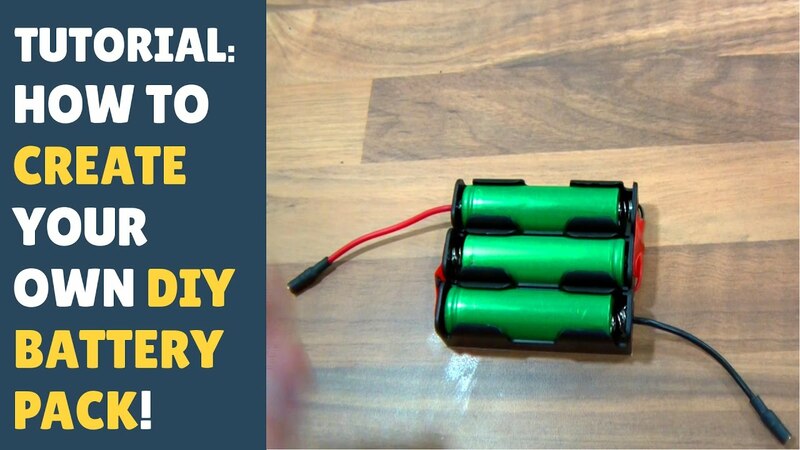 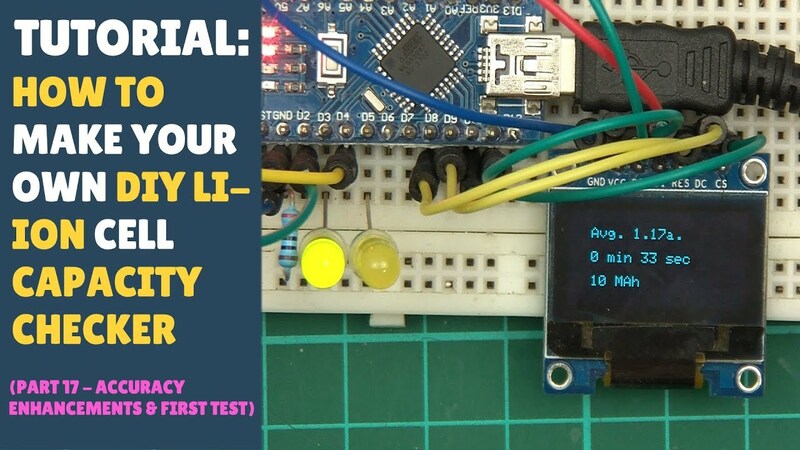 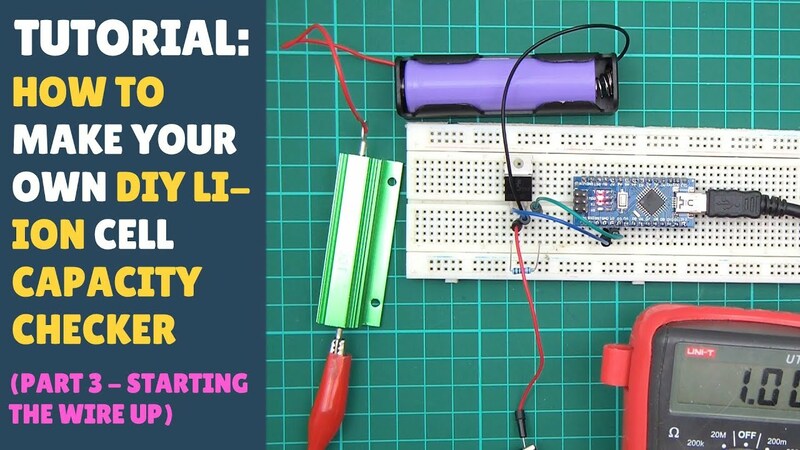 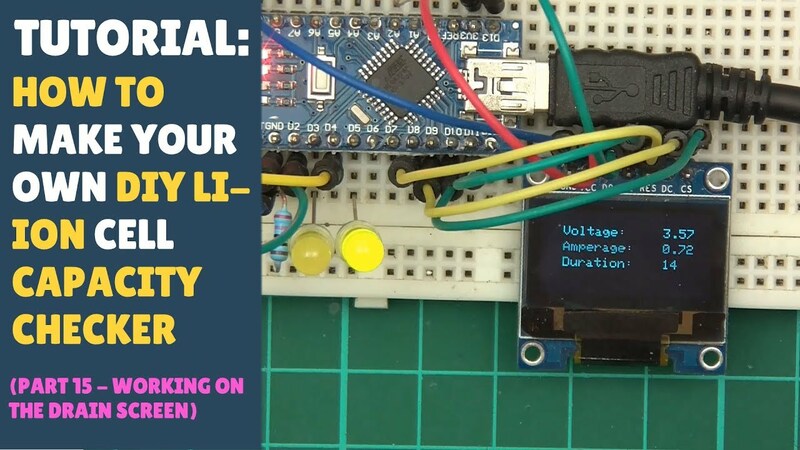 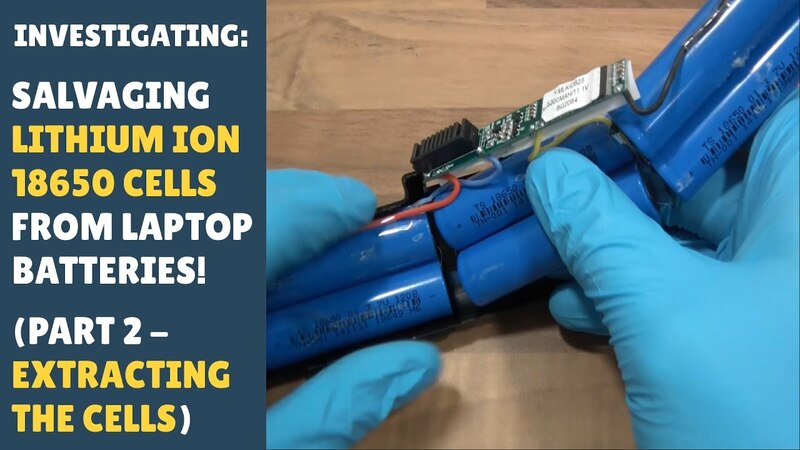 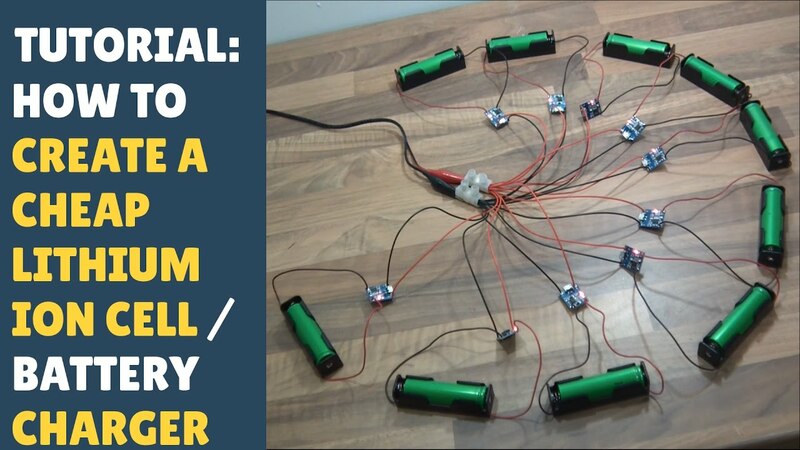 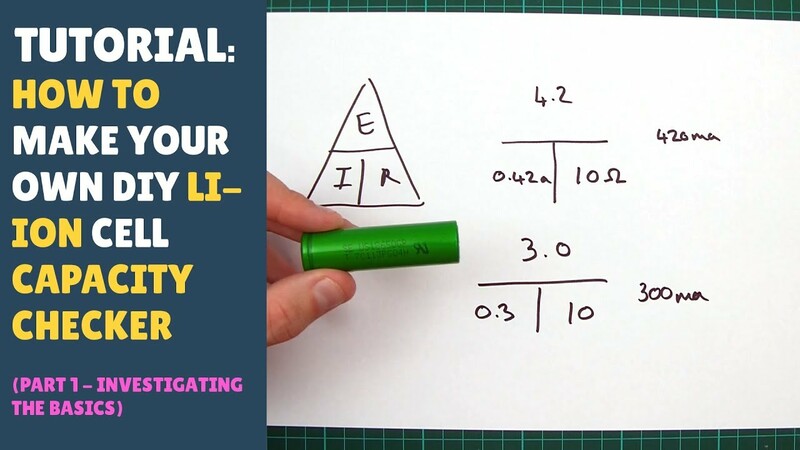 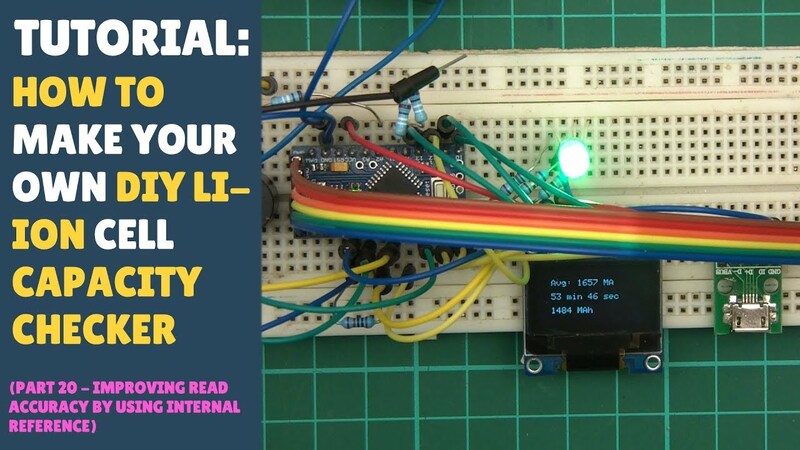 TUTORIAL: How to Create a Cheap Lithium Ion 18650 Cell/Battery Charger! 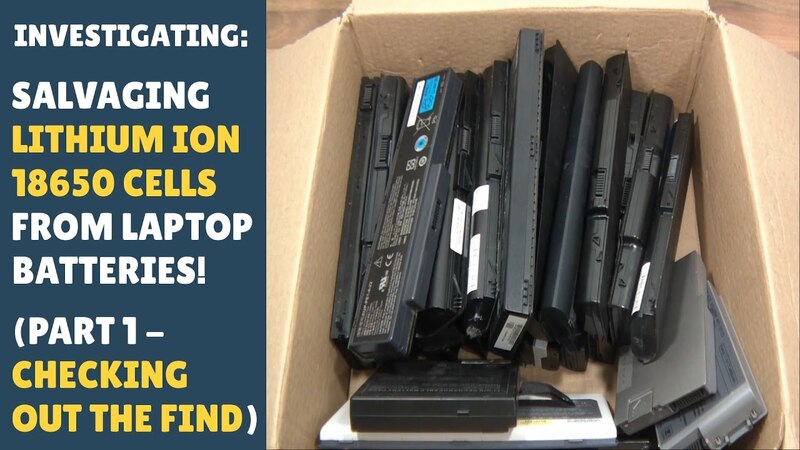 (TP4056) - Update!